2. 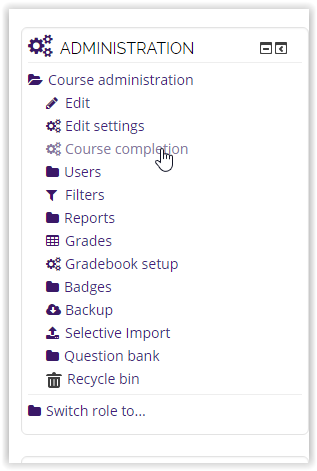 In the Administration Block select Course Completion. 3. 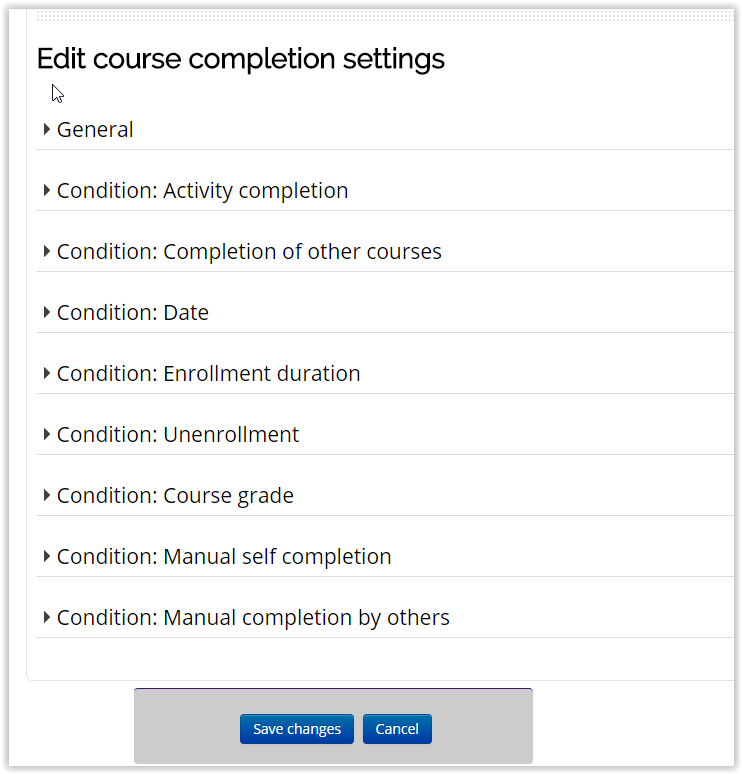 You will be directed to the Course Completion settings page. Edit the settings you wish to create. 4. Click Save Changes to finish.